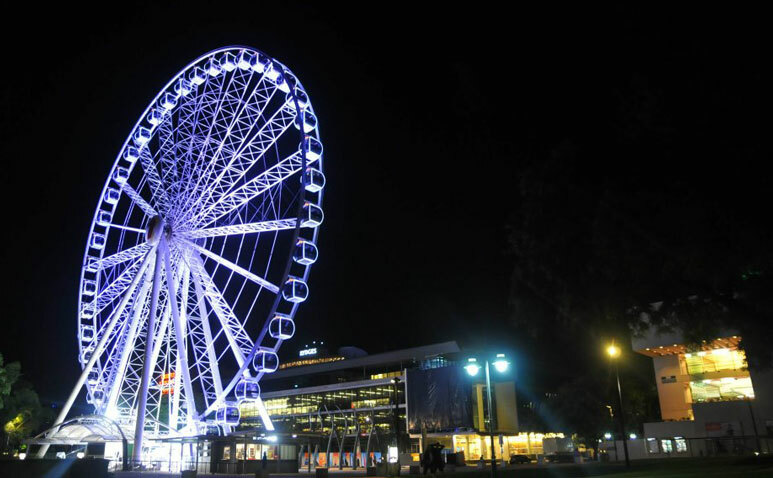 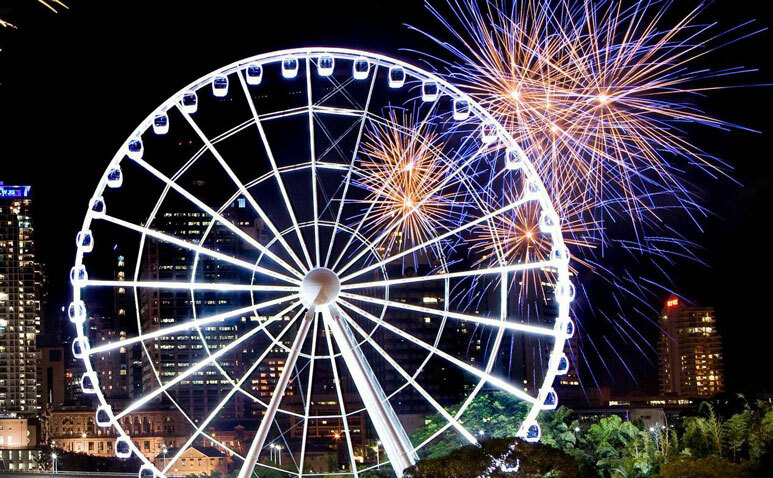 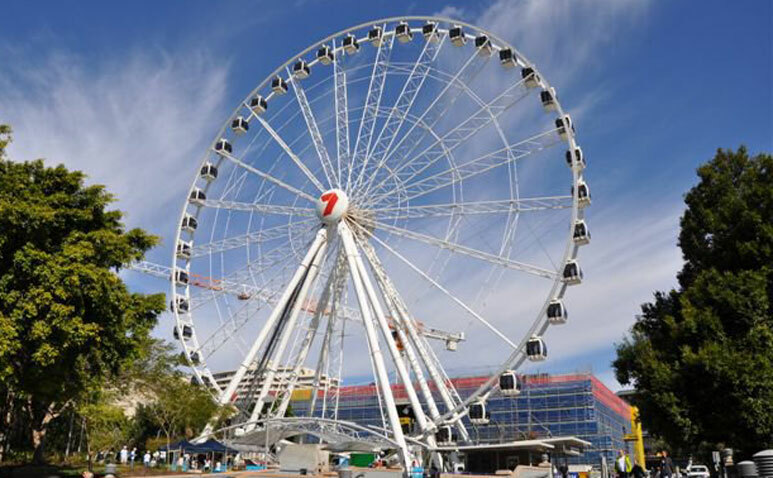 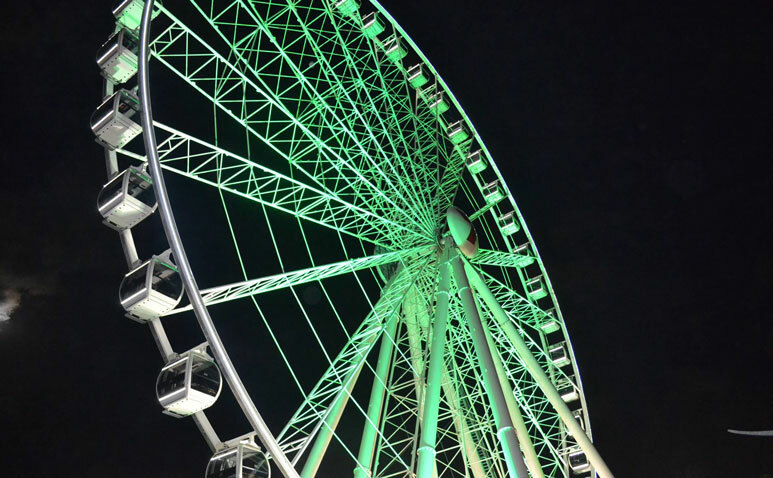 Get a birds eye view of Brisbane with a ride on the iconic Wheel of Brisbane. 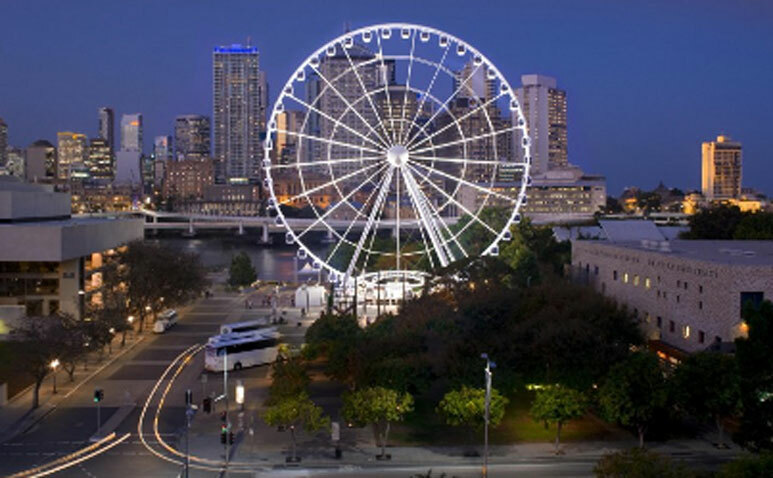 A landmark of our river city, it’s the perfect vantage point to view the wonder of Brisbane from day into night. 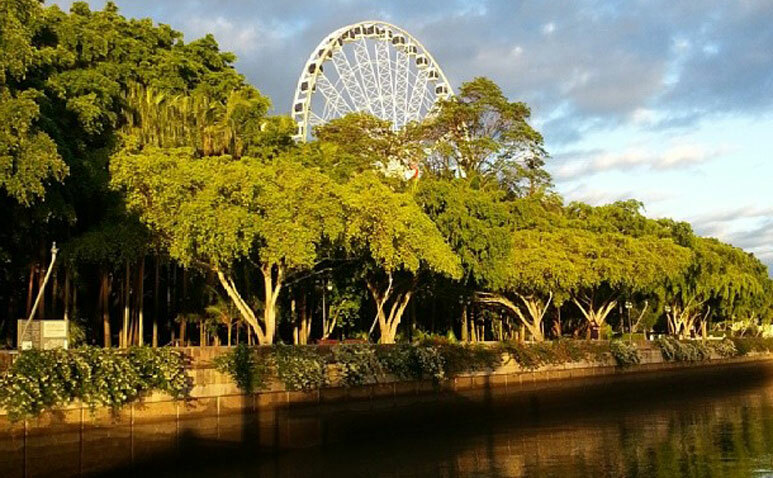 Capture a special experience whether you are a tourist, local or VIP. 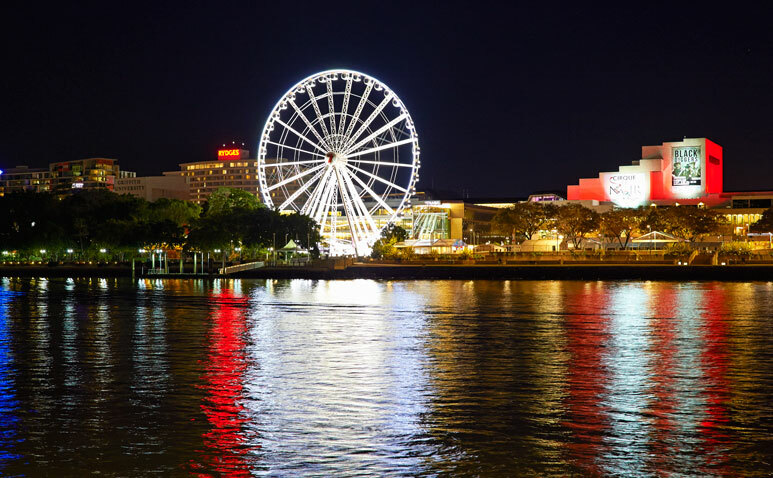 The sights, the lights... it’s all waiting for you to come and enjoy the breathtaking views across the sparkling Brisbane River. 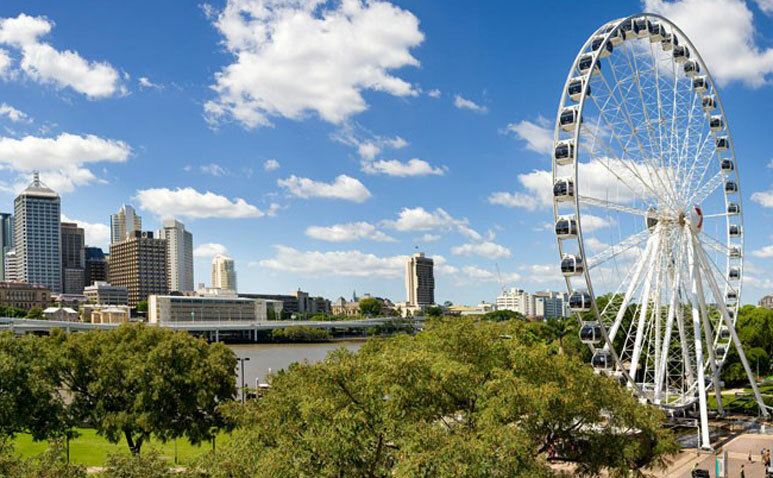 Offering a spectacular 360 degree panoramic view of Brisbane City from the heart of Brisbane’s cultural, lifestyle and entertainment precinct. 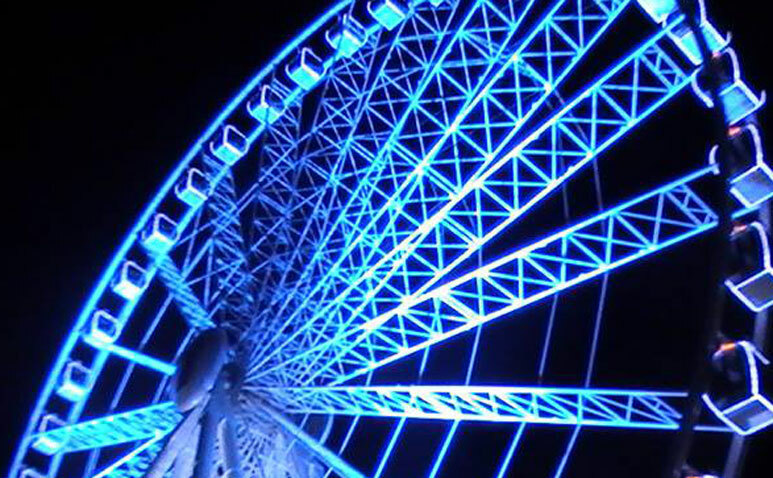 There’s nothing like being at the top of the world.